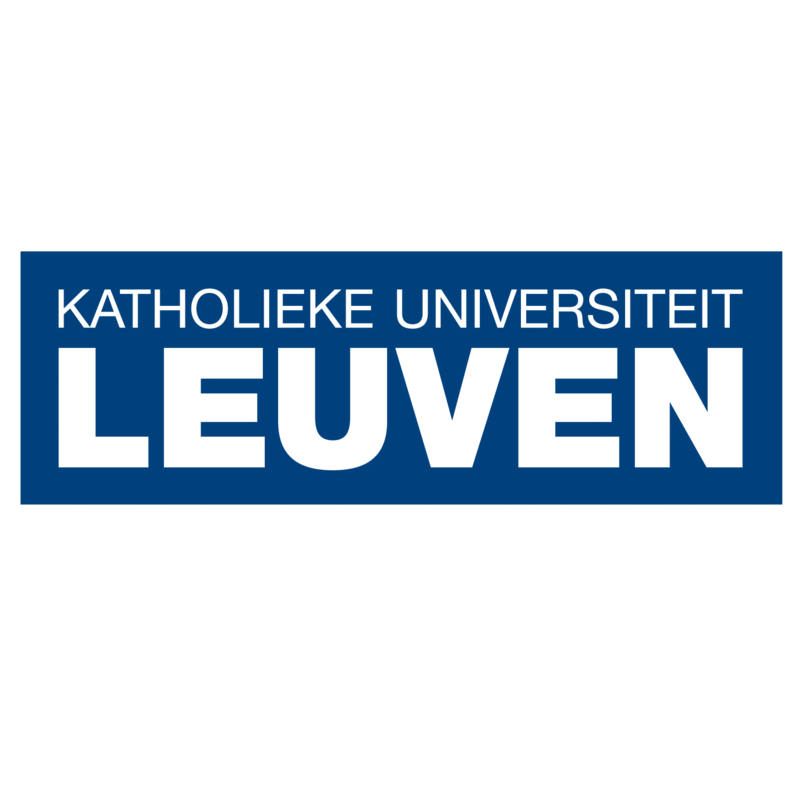 KU Leuven is a research-intensive, internationally oriented university that carries out both fundamental and applied research at excellence levels. KU Leuven is consistently ranked among the top European universities in European surveys and has an exceptional record when it comes to the commercial valorisation of research. The activities in this project will be carried out by the Centre for User Experience Research (CUO) which is part of the Faculty of Social Sciences (http://soc.kuleuven.be/com/mediac/cuo), and the independent research institute iMinds (http://www.iminds.be/en/), founded by the Flemish government. CUO consists of a multidisciplinary team of 15 researchers and designers with diverse backgrounds such as communication sciences, cognitive psychology, ergonomics, product design, interaction design and more. CUO conducts applied research as well as fundamental research in the domain of Human-Computer Interaction (HCI), specialising in of interactive applications. With a human-centred design philosophy, CUO follows an iterative design process while actively involving users and other stakeholders. Its activities in such design processes consist of participatory design, mapping the context, creating (low-fidelity) prototypes and evaluating the user experience. The main research domains at CUO concern media (most importantly interactive television, media use in the family and educative games) and health. While the research focus is on (social) interaction with interactive technology, CUO’s view is that this is not about making society more high-tech. Instead, it is about making technology more social. Throughout all its projects, CUO questions current research and design practices by experimenting with methods to generate novel insights, always placing the whole user experience in front. In HeartMan, CUO is responsible for involving all stakeholders, most importantly chronic heart failure (CHF) patients, in the research and design process according to human-centred design principles (WP2 and WP6). Their expertise in co-design, especially with patients, will allow CUO to fit the envisioned personal health system (PHS) with the CHF patient’s needs and aspirations. In addition, KUL will lead the dissemination activities in WP7.